Construction sector with various products; chipboard screws. All products are manufacture according to the specifications of the material in the furniture and chipboard screw category. The most important feature of these screws is that the groove part starts after a certain gap. This is due to the basic structure of products such as chipboard and MDF. 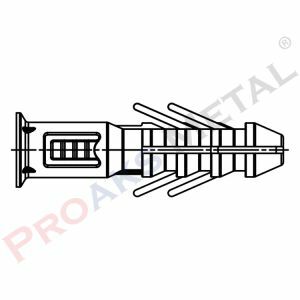 Our company offers these products in furniture screw category with cargo options. 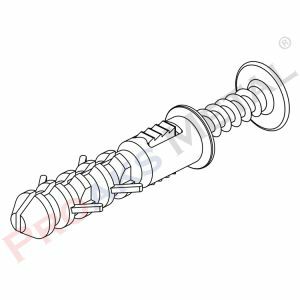 These screws produced between 5.0×40 mm and 5.0×70 mm do not rust or decay. Firstly; in the range of chipboard screws which preferred for practical use, the materials used are highly durable and do not break easily. 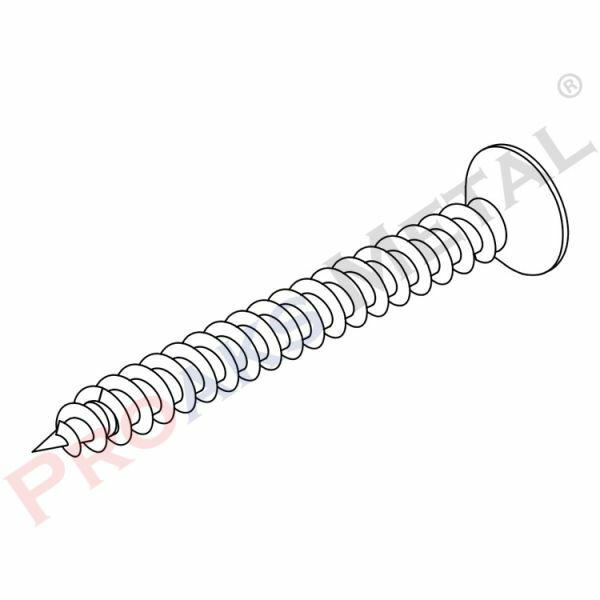 Chipboard screws are available in sizes from 2.5×16 mm to 3.5×25 mm. 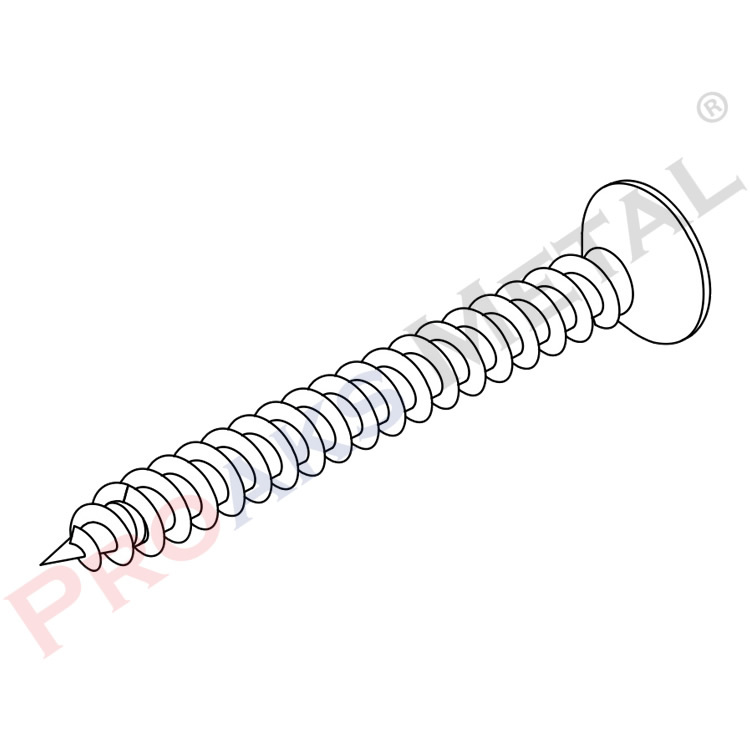 Chipboard screws made of brass material offered to the market with nickel appearance features. Compatible with a variety of rechargeable drills and with drill bits; These products, which have easy-to-use category, are at the top of the rankings. 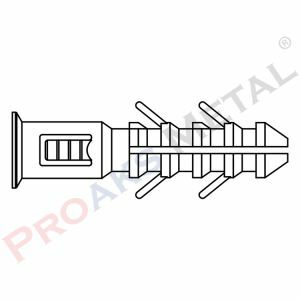 Classifications in chipboard screw prices category; The type, shape and dimensions of the screw play a decisive role. In the world of furniture, quality screw options always preferred. These screws, also known as wood screws, also referred to as yellow screws. 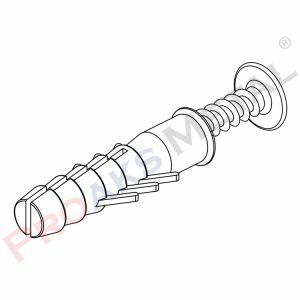 The head structure and grooves of these screws do not cause any distortion in the mdf, chipboard and other wood materials. These products, which preferred according to the structure of the tree and whose grooves are very sharp, do not cause any problems during the grooving. Our product sales are in package form. With its star countersunk head (YHB), it is compatible with all drill machines (drill bits). Especially preferred for this work, the rechargeable drills provide a perfect fit to our range of chipboard and MDF screws. One of the most important features of these screws; MDF or chipboard material into the full entry into the outside and does not create any protrusions. Custom stickers can be made according to the color of the chipboard. The head designed so that the screw part completely inserted into the chipboard. Our company known as chipboard, furniture and mdf screw and it always sells quality products which preferred in wood industry. In conclusion our chipboard and furniture screw products are first class products.